Our Team — FASI - Financial Abatement Services, Inc.
FASI was established in March of 2012 and Ben is one of the co-founders of the company. Initially, FASI was founded to create alternative lending programs and continue the success of a Sales Tax Recovery Service he helped create and ran from 2009-2012. The program recovered millions of dollars of sales tax on charged-off vehicle loans for financial institutions until state revenue departments changed legislation to avoid paying the claims submitted. Ben is involved with the distribution of all FASI's programs as well as generating more bank business for LSI. Ben graduated from Bradley University with Finance and Entrepreneurship degrees and also is a co-founder of a real estate investment and management company. Luke joined FASI as an Account Executive in June 2013. His responsibilities lie in new Partner sourcing, business & product development, special projects, and marketing. He has experience in both the bank and credit union space selecting, coordinating, managing, and cultivating Partner Relationships in the direct mail, call center, advertising, digital marketing, interactive marketing and insurance sectors. 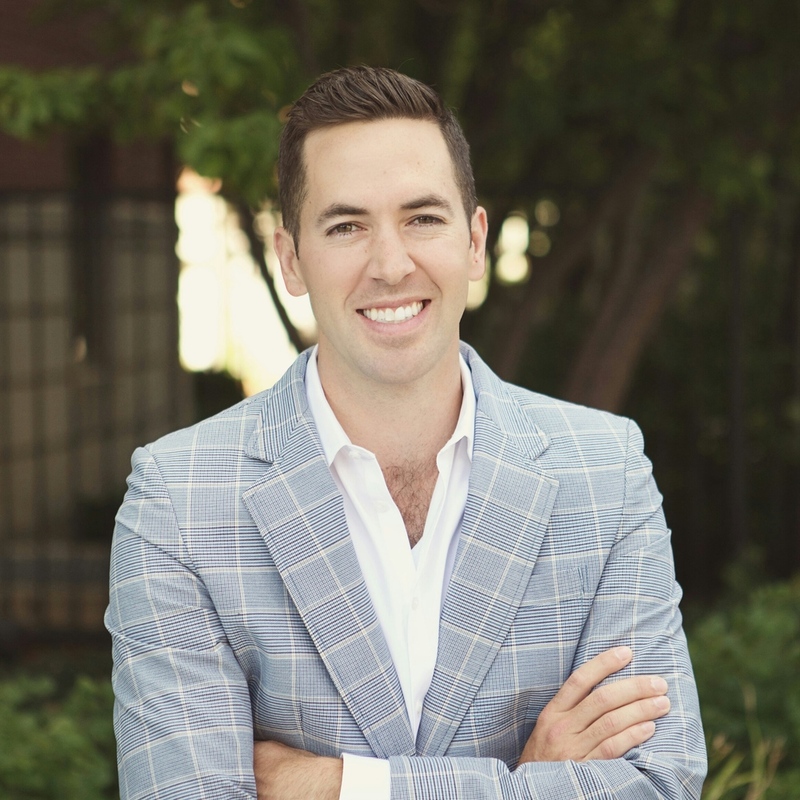 Luke previously worked for Member Assist in brining Interactive Marketing to the Financial Service Sector and has worked with some of the industries most recognizable brands, including Pentagon Federal Credit Union. He holds a Bachelor of Science Degree in Business Administration from Butler University. Greg has been a Director at FASI since July 2013. He is responsible for sourcing additional revenue opportunities/solutions for financial institutions. Greg has engaged financial partners to provide alternative lending for both unsecured personal loans and small business loans. His latest achievement was executing a partnership agreement with ViClarity to be the U.S. reseller for their Enterprise Risk and Compliance Management System. Before FASI, Greg spent over thirty years in the Financial Services industry with Citigroup and GE Capital compiling a solid background in operations, business development and managing client relationships, such as, Fortune 500 companies American Airlines, Deere & Company, Office Depot and Tractor Supply Company. He holds a BA degree in Business Administration from Illinois Wesleyan University.